The original Angry Birds game that started it all has finally been updated, and we have a hack for it that unlocks it all, gives you tons of PowerUps, with no ads! 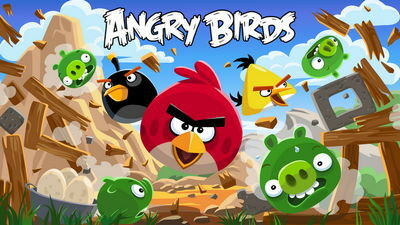 Play now and experience the fun of slinging cute birds to destroy evil pigs! 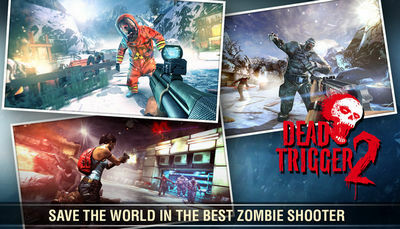 The age of the zombie is upon us and you have to fight to stay alive in the Unlocked hack for DEAD TRIGGER 2 (latest version - September 2018 update).